When people think of "skin lasers" at a dermatology clinic for the first time, the reactions usually go one of both ways: 1. totally skeptical and wary of the dangers and potential side effects, OR 2. a complete believer who thinks lasers are the solutions for everything. Clearly, the way I start off this post will tell you that both stances are not realistic approaches. Today I'll try to clear all the misconceptions and questions that most people might have about skin laser treatments, so hopefully when you're finished reading this you will be a little more educated before deciding it's time for a consultation yourself. I. What exactly does laser do for the skin? Lasers use specific wavelengths to deliver energy. Different types of tissue/protein/molecules such as hemoglobin or melanin (pigmentation), react to certain wavelengths. Once the laser reaches the skin, the targeted tissue is selectively destroyed. Good and safe lasers can destroy only the targeted tissues without damaging the surrounding normal tissues. 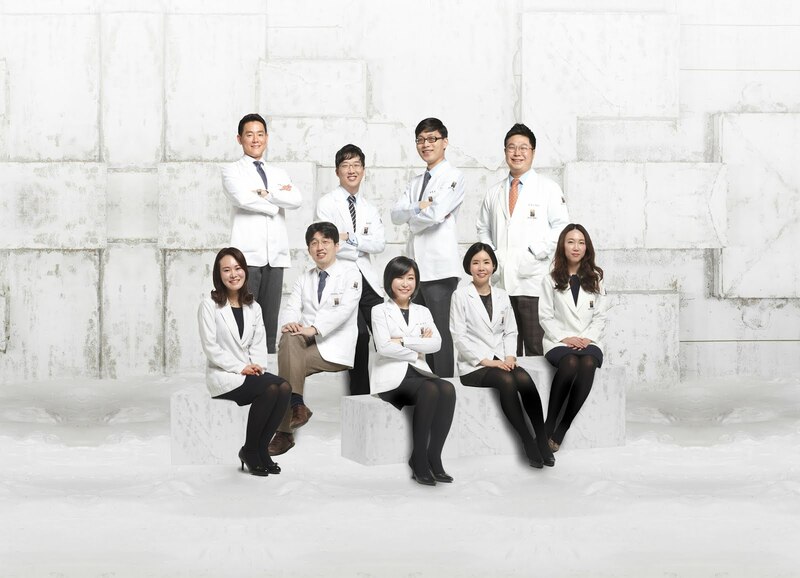 And since there are so many different types of laser and wavelengths, it is up to the skill and experience of the doctor to select the right laser for your individual skin condition. 1. Lasers will make your skin more sensitive and thin. On the contrary, lasers promote collagen regeneration and will make your skin much healthier. However, choosing the wrong wavelengths may have adverse side effects and cause problems, which is why it's essential to consult a dermatology specialist beforehand. 2. 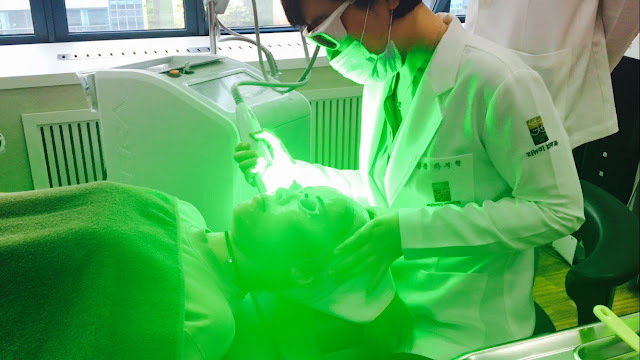 Lasers have yo-yo effects; if you stop receiving treatment, your skin will become even worse than before. Your skin will improve according to how much laser treatment you receive. Stopping treatment will not make your skin worse. The time and number of laser sessions will depend on your skin condition, so make sure to consult your dermatology to devise the optimal treatment plan. Some treatments require multiple sessions and are not easily treatable; so make sure you have realistic expectations before starting treatment. 1. Laser treatment is a medical procedure. Make sure it is performed by a certified and experienced doctor (dermatologist). 2. Make sure to thoroughly consult about the best laser for you, and discuss its realistic effects as well as potential side effects before selecting a treatment plan. 4. Follow the orders and directions of medical staff for a safe procedure. These are normal responses to laser treatment. However, excessive pain or blistering, redness, swelling, infections/inflammation, burns, hyper/hypopigmenation, scarring, wounds etc. should be treated professionally; do not treat yourself and instead contact the clinic right away. -Avoid alcohol and smoking to heal as quickly as possible. -Avoid extra skin procedures before your skin has healed completely.